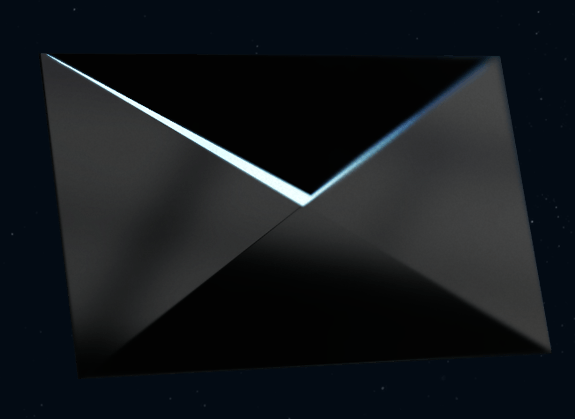 Bitdefender's Hypervisor-based Introspection is the basis of a new, pioneering enterprise security layer that detects attacks in real-time, by scanning raw in-guest memory directly from the hypervisor level, without the need of an agent within any VM. A technology deemed impossible to achieve until now, introspection at hypervisor level is something threats can't get to, and they can't hide from. With a worldwide network of 500 million machines, Bitdefender has the largest security delivery infrastructure on the globe. It is 100 million nodes above the nearest competitor. 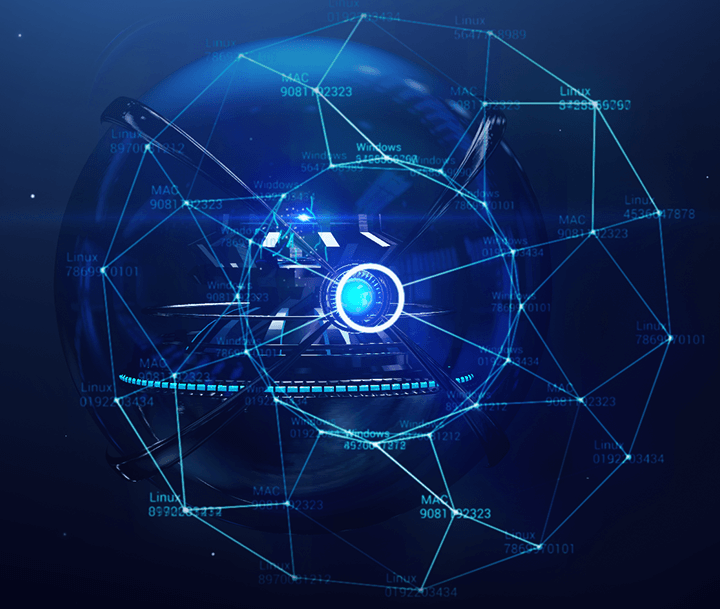 Bitdefender’s Global Protective Network (GPN) performs 11 billion queries per day, and uses reflective models and advanced machine learning algorithms to extract malware patterns, ensuring real-time protection against any threat. GravityZone’s intelligent security agent assesses the host machine at installation to self-configure to optimal form, and adapts its behavior according to endpoint accessibility. Security administrators allocate resources to security tasks through policies per groups of machines. They can set security tools to work on a local machine, or they can decide to rely more on Bitdefender Global Protective Network, or totally offload security to security servers. Bitdefender is the first security vendor to provide scanning offloading on Security Virtual Appliances since 2011. The scanning process is centralized. Instead of protecting each physical or virtual machine individually, it treats the entire environment as a whole. Centralized security servers handle most antimalware processes after offloading them from each protected physical or virtual machine. 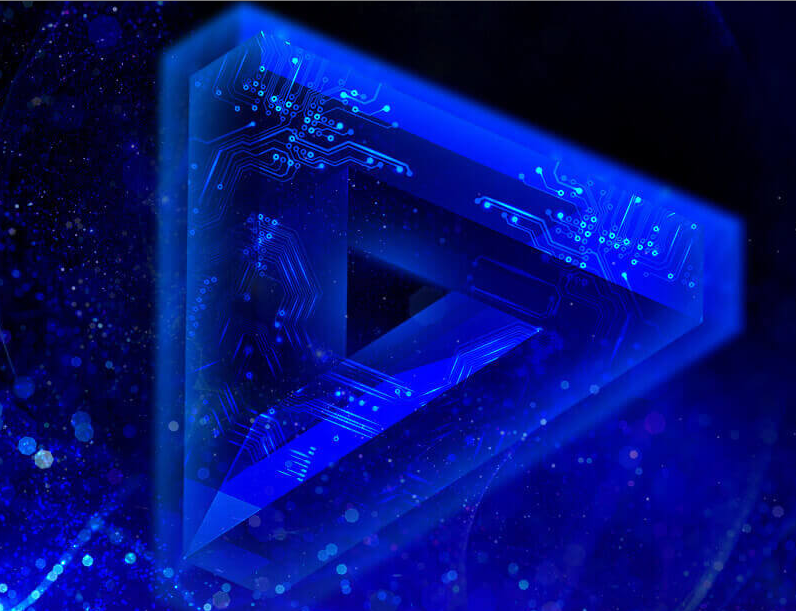 Photon technology developed by Bitdefender learns usage patterns and software configuration to optimize the use of resources for monitoring applications. It saves computing resources as it focuses on applications found dangerous. GravityZone’s proactive detection technology employs advanced heuristic methods to detect zero-day threats in real-time. It analyzes application behavior in a sandbox before allowing it to run in the OS, and continues to monitor and control it as long as it is active. Bitdefender’s heuristic antispam technology detects new and unknown spam. To ensure real-time protection, the system compares large volumes of spam messages, and learns to distinguish between unsolicited and legitimate emails. It recognizes new spam by perceiving even the most subtle similarities with older unsolicited messages. Based on Bitdefender’s Global Protective Network, it provides the most powerful defense against spam and phishing attempts. What makes Bitdefender GravityZone Advanced Business Security the best? Bitdefender uses constant innovation to catch advanced or 0-day threats that other solutions miss, while having the smallest possible impact on system performance. The only solution to have won all VBSpam awards to date, Bitdefender consistently scores top spam detection rates. Bitdefender security gives your business the advantage against malware attacks. Moreover, the proven efficiency of the Bitdefender antispam improves employee productivity. You can protect workstations, servers, or mobile devices (available with the on-premise console). The number of servers should not exceed 35% of the total number of devices in the license. When purchasing Bitdefender GravityZone Advanced Business Security you also receive protection for a number of Exchange mailboxes equal to 150% of the total number of devices within your license. Bitdefender GravityZone Advanced Business Security provides comprehensive protection and management. This helps modern IT environments address all attack vectors while eliminating the overhead of managing multiple solutions. The firewall, IDS, and web filtering capabilities are essential to protect against Internet-based threats such as hacking and phishing. Bitdefender GravityZone Advanced Business Security gives you the power to remotely restrict or block employee access to certain applications or web pages. Unlike other solutions, which lack web protection and device control or charge a premium for such capabilities, Bitdefender GravityZone Advanced Business Security includes these features at no extra cost. Moreover, with User and Web Control capabilities admins are able to restrict access to websites or applications that harm productivity. Organizations can use the cloud-hosted management console, or deploy the console locally. Based on hardened Linux machines wrapped in virtual appliances, the Bitdefender on-premise console is configured and ready to use under 30 minutes. Bitdefender automatically detects and removes the previous AV solution upon install. The bottom-up GravityZone design and integration with Active Directory, Citrix XenServer, or VMware vCenter (available on-premise) allow you to save time and streamline security processes. Rolling out protection to a large number of endpoints is also simplified with auto-detection, uninstall of legacy solutions, and mass remote deployment mechanisms. Bitdefender allows you to run up to 30% more virtual machines compared to traditional solutions by optimizing and centralizing scan tasks. Unlike solutions that rely on the VMware vShield driver, Bitdefender covers any virtual environment and provides load balancing capabilities, as well as memory and process scanning. The scanning offload and the advanced caching mechanisms minimize resource consumption for virtual or physical machines. This allows you to save money by running more machines on the same infrastructure. Buy from us, get support from our Certified Bitdefender Technical Specialist. Bulk Purchase Promotion: The price will be lower down further. * License key will be delivered by email only.